Like your Batman history to zoom by? Then you'll love this. The staff at mmtoolparts.com created this seconds-long gif that morphs every live-action Batmobile since 1966. "The real challenge was creating an image for the 2016 (Batman vs Superman) model," a spokesman told The Huffington Post. "They had an artist do a rendering based on the leaked on-set photos." 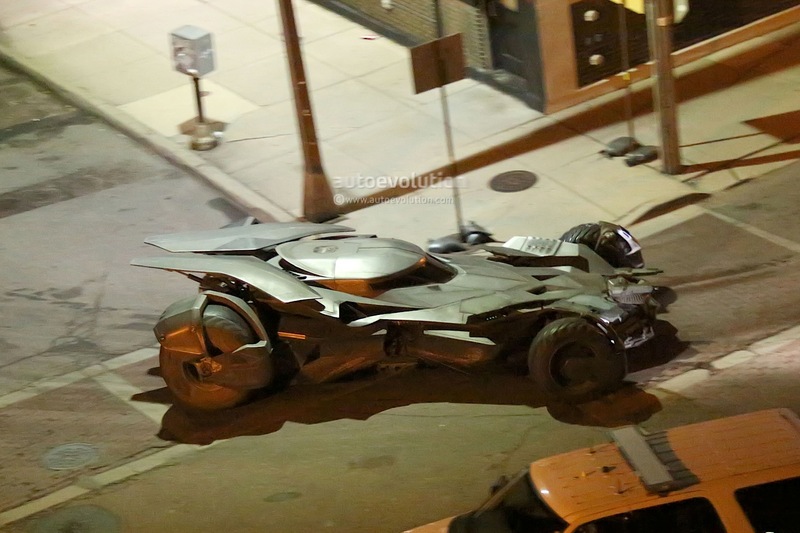 No matter the model, the Caped Crusader always seems to have a sweet ride.